Expansions, a new greenfield project or a transition –the complexity involved in such large initiatives makes it essential to have the right implementation support to be successful from day one, even if well executed. By having operational readiness support, you will be able to eliminate productivity losses, employee frustration and delays. 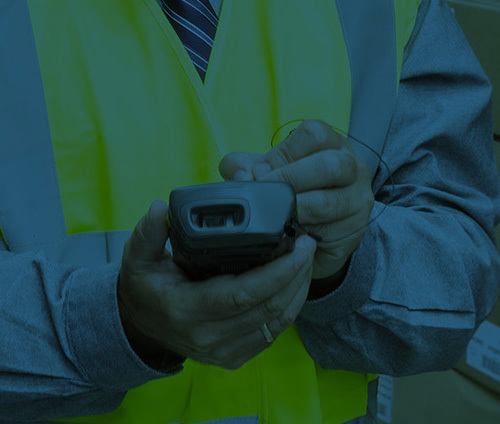 As experts in work measurement and optimization UMAS can provide comprehensive support for ensuring that the rollout of operations is predictable and seamless. The growing emphasis on business agility in today’s dynamic environment may well push for speedy implementation, but a systematic and exhaustive preparatory plan boosts the chances of success by eliminating missteps, allowing for appropriate preparation for all contingencies. As your partners, UMAS brings its decades of experience to be leveraged for creating a fool proof plan for your next big launch. We have the experience of assisting large and small companies, across industries in successfully transitioning to new facilities or arrangement. We look at the entire set of activities and build a plan that will ensure that operations get off the ground with minimal delays or issues. We provide inputs that clearly guide the final outcomes based on the scientific methodologies like MOST®, Lean Six Sigma, which help you to plan better. Get operationally ready for a significant organizational change with a plan that safeguards against errors, variation or waste. By planning with care ahead of time organizations see better impact from their investment and massive savings.